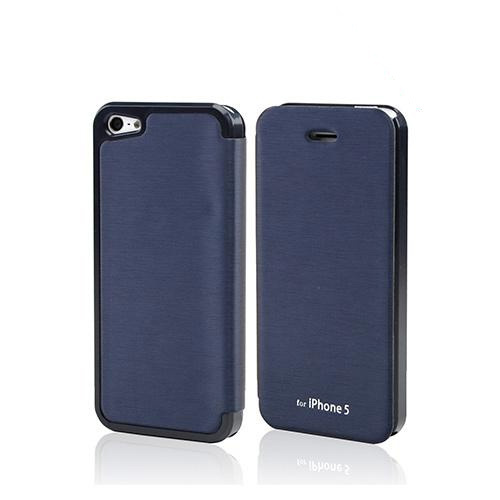 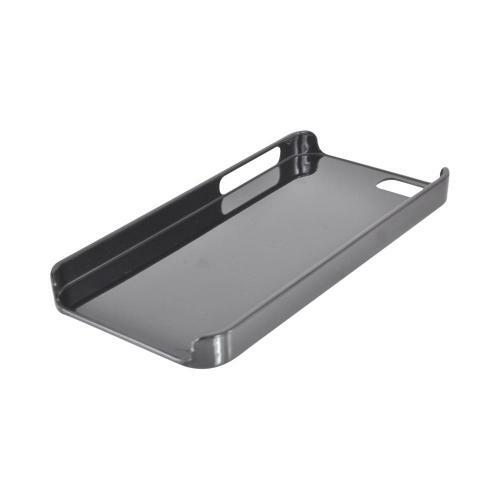 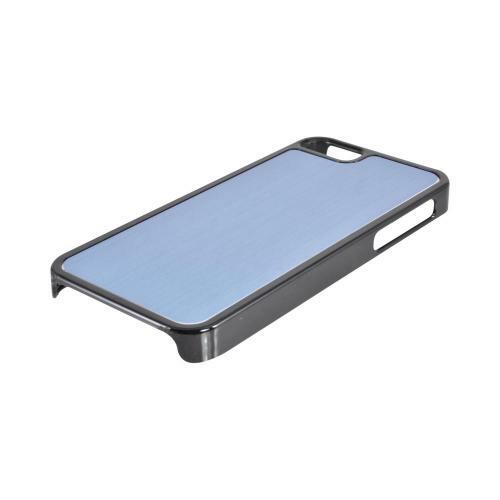 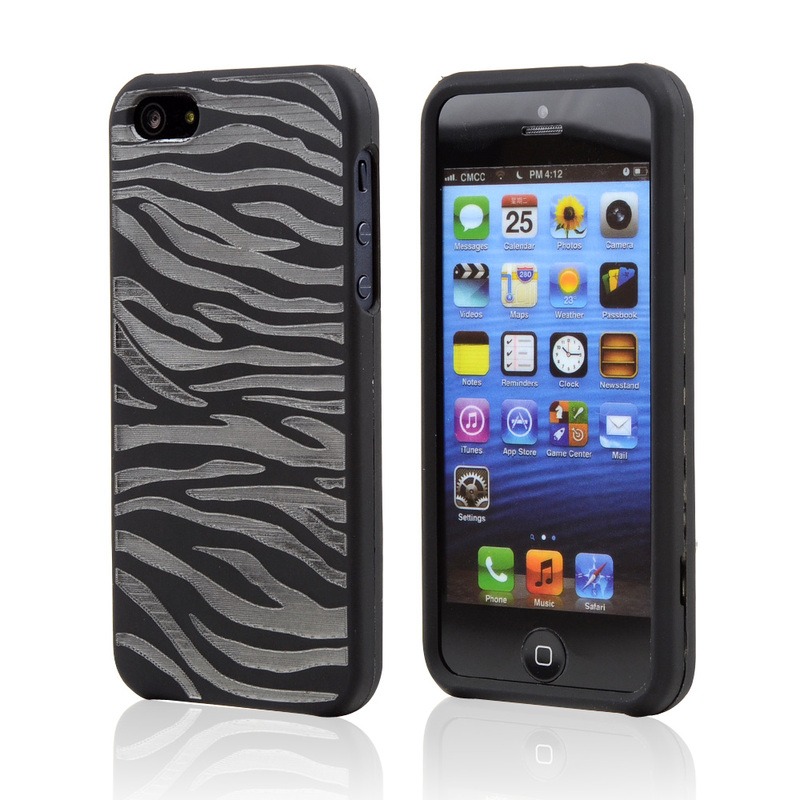 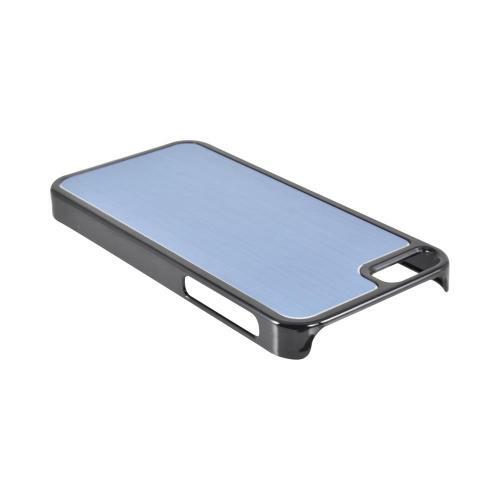 Get the Apple iPhone 5 Hard Back Case w/ Aluminum Back - Blue/ Black at everyday low prices from AccessoryGeeks.com! 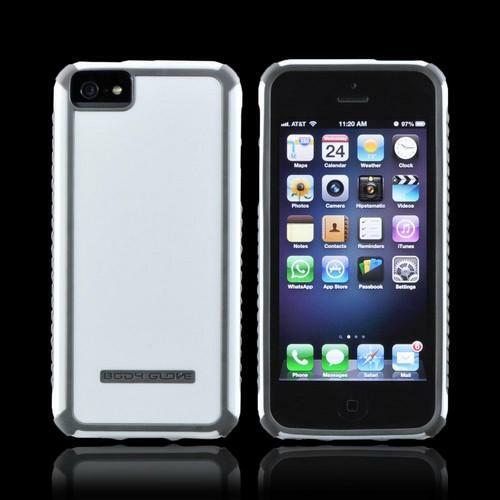 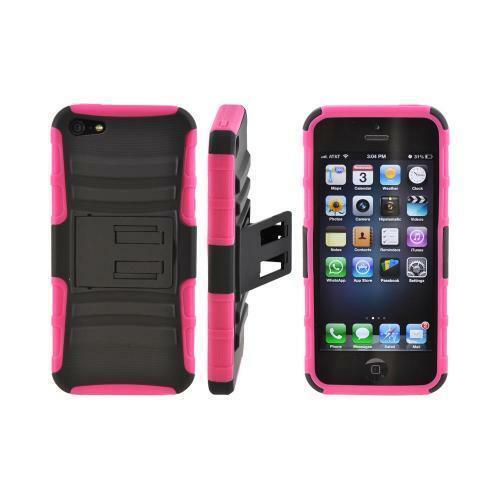 Save on all Apple iPhone 5 accessories with Free Shipping! 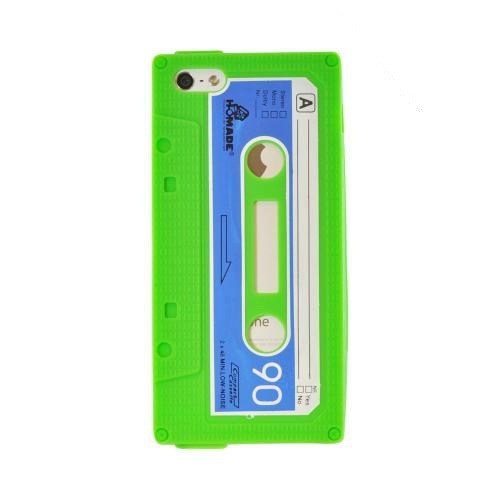 Order today @ AccessoryGeeks.com! Apple iPhone SE / 5 / 5S Case, [Blue/ Black] Hard Back Cover w/ Aluminum Back Case The Apple iPhone SE/5/5S Hard Back Case w/ Aluminum is a masterpiece of craftsmanship. 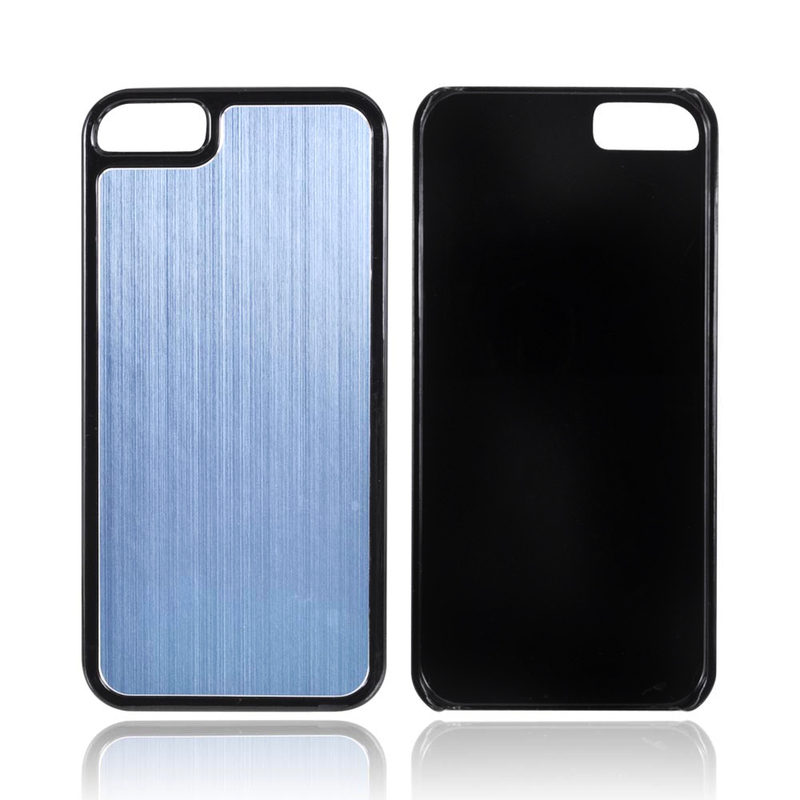 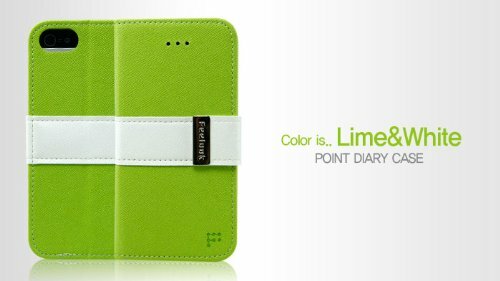 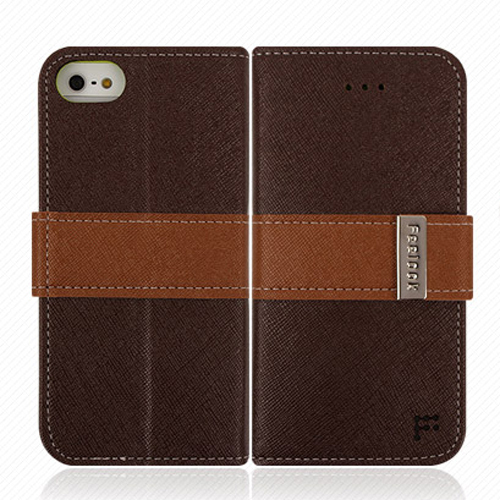 Elegant and sleek, it protects your phone while enhancing the look and feel of the Apple iPhone SE/5/5S.